Performance Blasting and Coating, LP has two enclosed blasting and painting facilities. Located on approx. 20 acres (with 35 additional acres if needed) on Procter Street Extension in Port Arthur, TX, the 37,500 sq ft building is totally enclosed and environmentally friendly with 2 grit recycle blast booths and 5 spray booths. A separate open-air blast and paint area will accommodate oversize/overweight items. 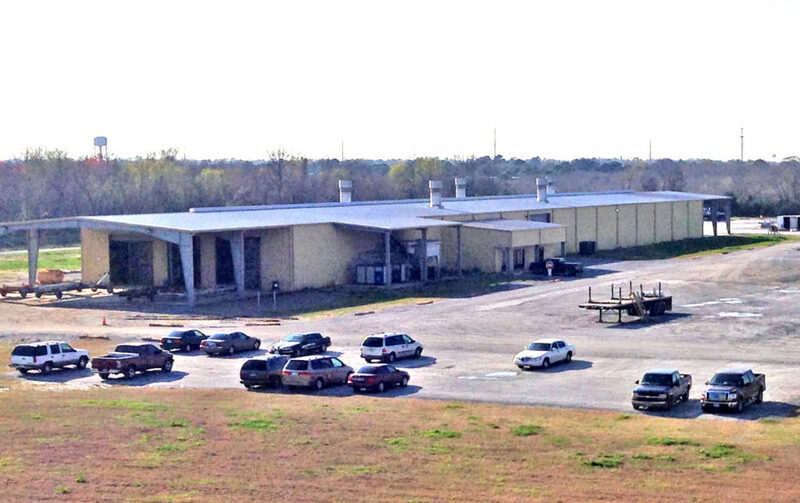 Performance Blasting & Coating’s second location in Vinton, LA is on 7 acres and has a 20,000 sq ft enclosed blast and paint building. 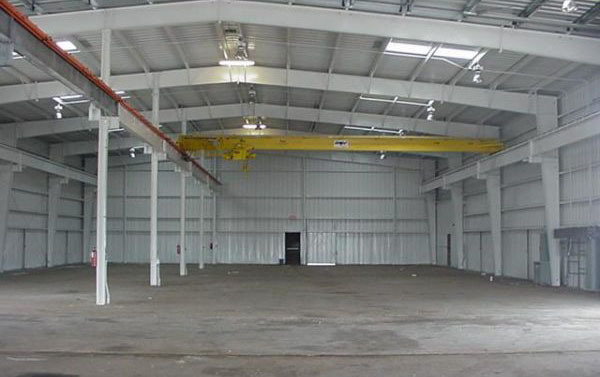 This facility has a bulkhead area with water access to the Intracoastal Waterway.